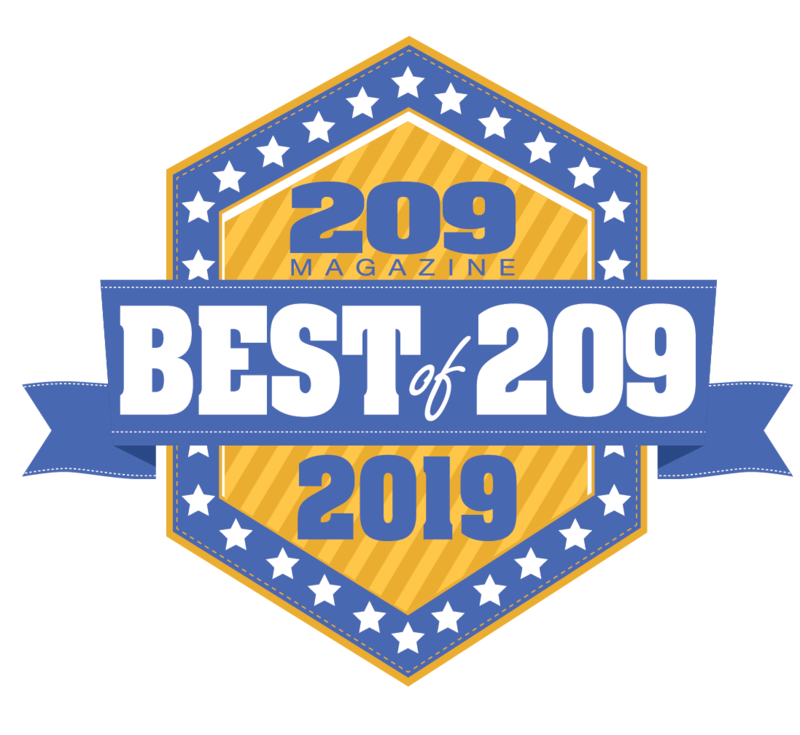 With over 100,000 votes over a 6 county spread, 209 Magazine readers have voted for Stanislaus Animal Services for BEST Pet Adoption! Have You Lost Your Pet? Like all animals, feral cats make their home where they find shelter and food, often in close proximity to people. 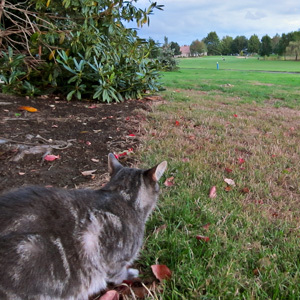 We understand that not everyone enjoys having cats in their yards, and there are simple tips to help you divert outdoor cats away from certain areas. Coupled with Trap-Neuter-Return and ongoing care, these quick steps can help you coexist with your neighborhood cats. Trap-Neuter-Return is the only effective and humane way to stabilize feral cat populations. Stray cats are humanely trapped and taken to Stanislaus Animal Services Agency, where they are spayed/neutered and vaccinated. Healthy friendly cats and kittens are evaluated for adoption, and healthy unsocialized cats are returned to the community by the Humane Association. The traditional approach to feral cats “catch and kill” won’t keep an area free of cats for long. Catch and kill is inhumane and creates a vacuum, as do attempts to “relocate” cats. Once the cats are removed from a territory, other cats move in to take advantage of the newly available resources and breed, forming a new colony. Known as the vacuum effect, this is a documented phenomenon in a variety of animals throughout the world. Catch and kill is an endless and costly cycle. 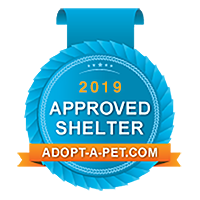 Adopt-a-Pet.com is North America's largest non-profit pet adoption website. 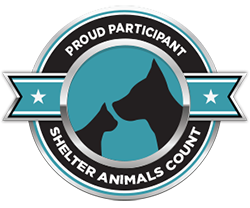 At Shelter Animals Count, accurate shelter reporting means more than numbers. It means saving more lives. The Stancounty.Com website has been translated for your convenience using translation software powered by Google Translate. Reasonable efforts have been made to provide an accurate translation, however, no automated translation is perfect nor is it intended to replace human translators. 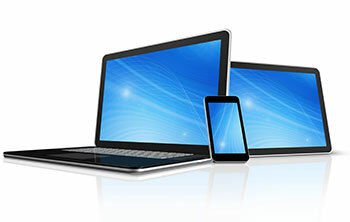 Translations are provided as a service to users of the Stancounty.Com website, and are provided "as is." No warranty of any kind, either expressed or implied, is made as to the accuracy, reliability, or correctness of any translations made from English into any other language. Some content (such as images, videos, Flash, etc.) may not be accurately translated due to the limitations of the translation software.